You have the time to make the repairs yourself, if qualified. Copies of the inspection report, along with receipts for any repairs, should be made available to potential buyers. 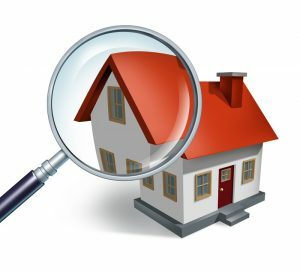 Schedule your Seller Inspection Yorktown Heights Today!